Peter J. Dean is Professor and Pro Vice Chancellor (Education) at the University of Western Australia and a Senior Fellow at the Perth US Asia Centre. He specialises in the ANZUS Alliance, and Australian military operations and strategic policy. Peter has been a Fulbright Fellow and Endeavour Research Scholar as well as a non-resident fellow with the Centre for Strategic and International Studies (CSIS) in Washington D.C. and Senior Fellow at the Australia, New Zealand and Pacific Studies at Georgetown University. 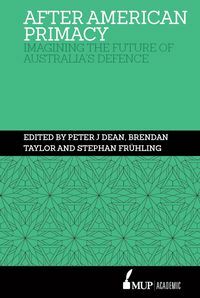 He is on the editorial boards of the Australian Army Journal and Global War Studies. 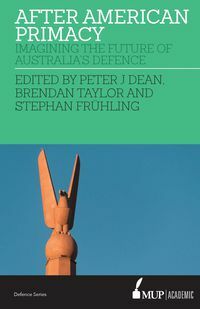 Peter is an author of eight books on Australian defence policy and military history, including The Architect of Victory (2010), (with Brendan Taylor and Stephan Fruehling) Australia’s American Alliance (2016) and MacArthur’s Coalition: United States and Australian Military Operations in the Southwest Pacific Area (2018).